The Human Resources Department partners with other City departments to uphold the City’s strategic goals, foster positive work environments and promote the principles and practices of equitable and ethical personnel management. Laura has spent virtually all of her profession in public service both at the federal and local government level. Early in her career, she began working in contract administration for Air Force Space Division, formerly located in the City of El Segundo, and later launched a professional career with the City of Los Angeles. 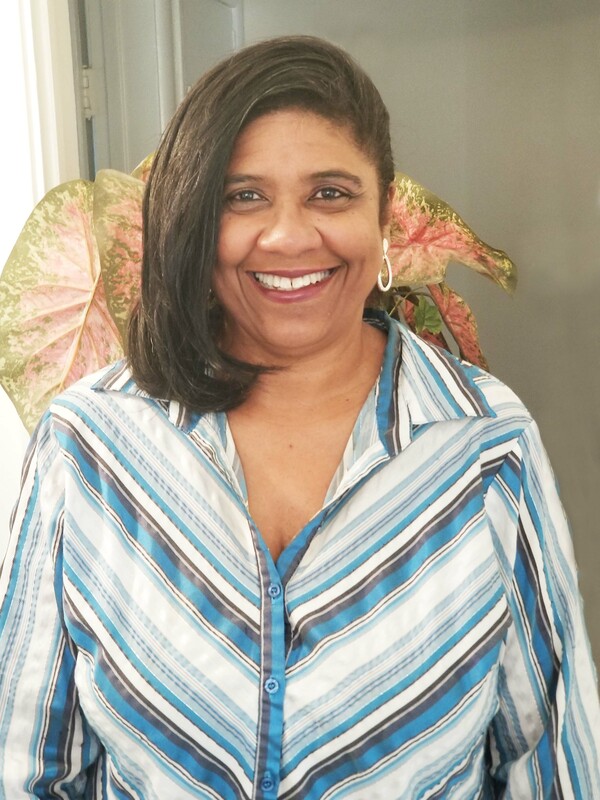 Laura has well over 25 years of progressive Human Resources experience with the City of LA in many diverse areas including hiring and selection, classification, employee relations, employee development training and risk management. Laura has been given tremendous opportunities to serve as a member of the Department of Public Work’s Sanitation strategic management team and served as an instructor and co-developer of Sanitation’s Executive and mid-level manager leadership programs. Laura is not only coming to us with a breadth of knowledge and experience, but she also possesses a Master’s in Public Administration with a minor in HR administration. She holds a Senior Certified Professional (Senior CP) designation with the International Public Management Association (IPMA), and she has an energy leadership coaching certification from IPEC, Inc. which is an International coaching federation (ICF) approved organization.